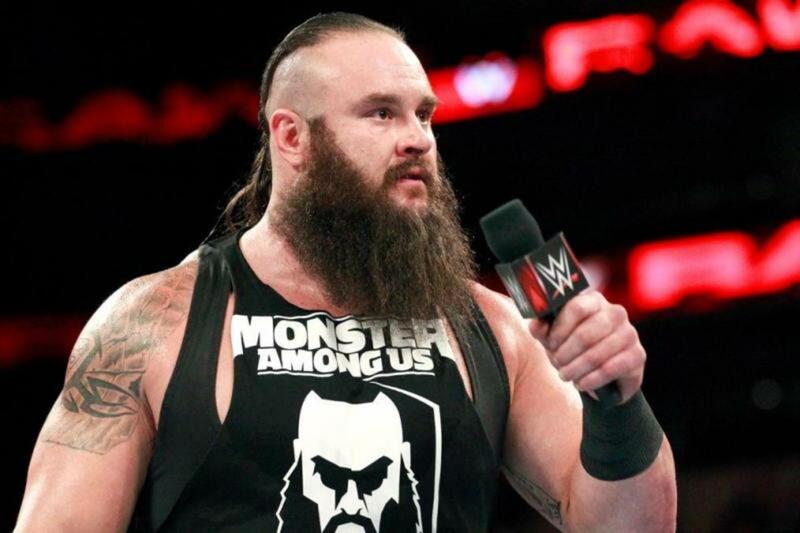 WOL: RAW fallout, Survivor Series, Braun Strowman, more! Wrestling Observer Live with Bryan Alvarez and Mike Sempervive is back today -- yes, Mike is back! -- with tons to talk about including Raw fallout, Braun Strowman's return from COMPACTION, Stephanie McMahon, talent rumors and so much more! A fun show as always so check it out~! WOL: WWE TLC fallout, Raw and Smackdown previews, more! WOL: Raw fallout, Kalisto's massive push underway~!~!~!, more!